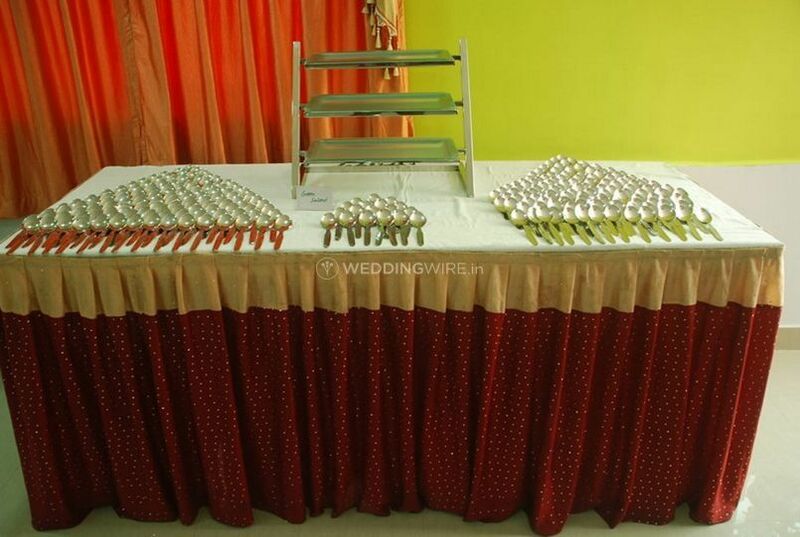 Hotel SYN Residency ARE YOU A VENDOR? 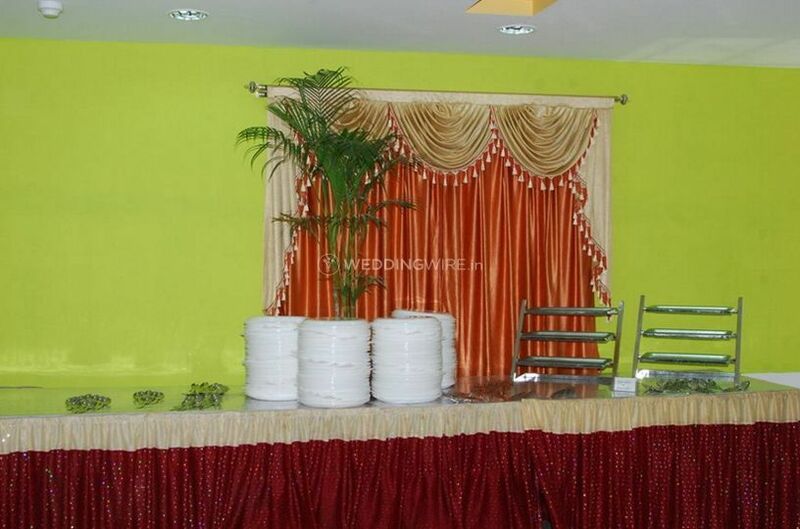 Hotel SYN Residency is a hotel located in Hyderabad. 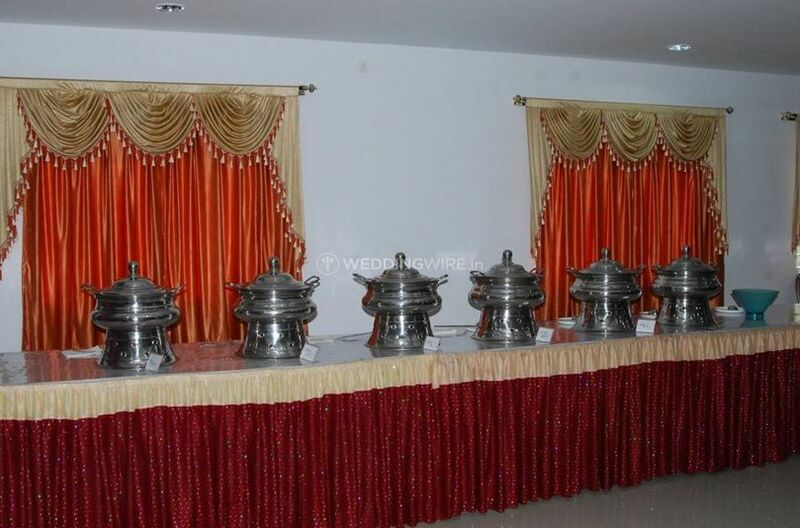 It is an elegant place offering classy comforts with affordable budgets in mind. 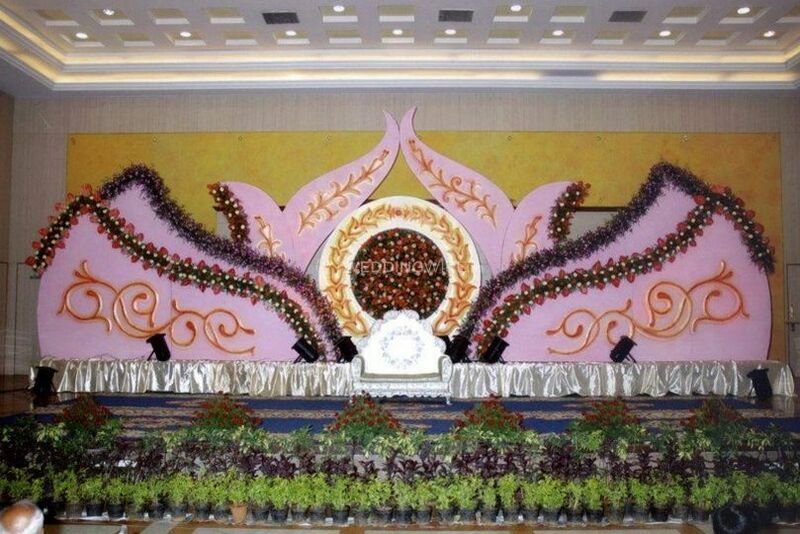 Centrally located, they offer a great location to conduct an amazing wedding, with modern facilities and efficient services. Their wide appeal is a testament to their commitment for exceptional hospitality and inviting ambience. 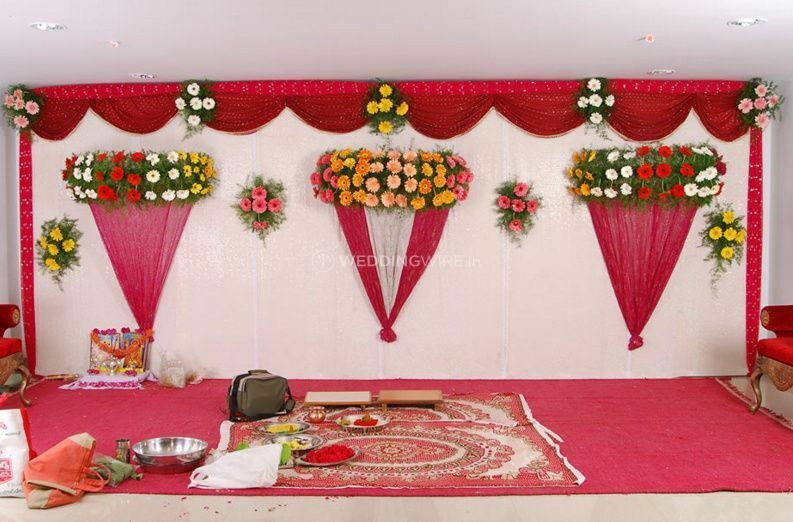 Your wedding will become a memorable experience at this venue given to their commendable service and expertise at providing maximum client satisfaction. 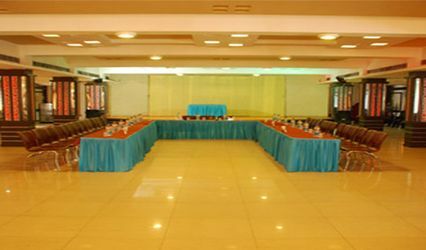 Hotel SYN Residency offers a large banquet hall with a capacity of 50 to 500 guests for a fabulous wedding. 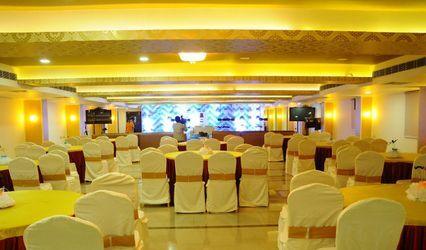 They also have ample parking space with valet parking, and 24 hour security with all the modern amenities to have a grand event. 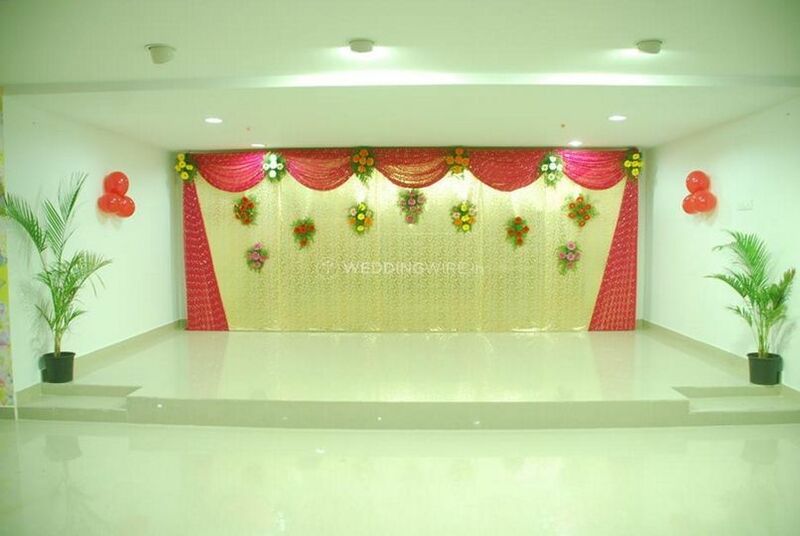 From basic lighting facility to electricity and power backup to an ample amount of furniture for both catering and seating to providing valet services with a provision of accommodating multiple number of cars, this venue will cater to one and all. 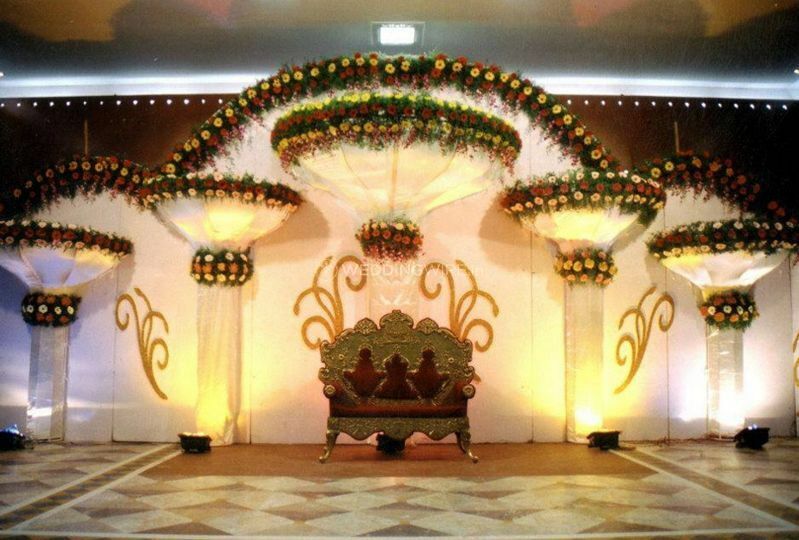 They have an amazing ambience to make all your guests feel at home and with well-trained, committed staff, the wedding will be an event to remember. With style and grace, Hotel SYN Residency provides every service with a smile and passion for perfection. 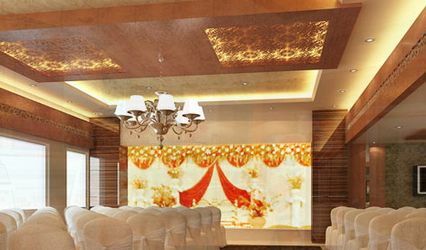 They have an impressive and impeccable panel of in-house decorators and in-house caterers who have been in the respective industry for years and have thus carved a niche for themselves given to the contraband of experience that they have in their kitty.